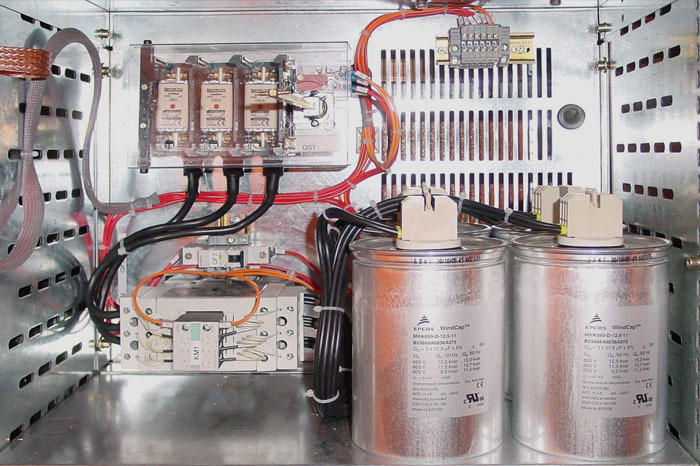 Sound knowledge of all the issues inherent in the start-up and protection of AC motors has allowed SEEI to design its own MCC Panel for starting up and protecting AC motors. 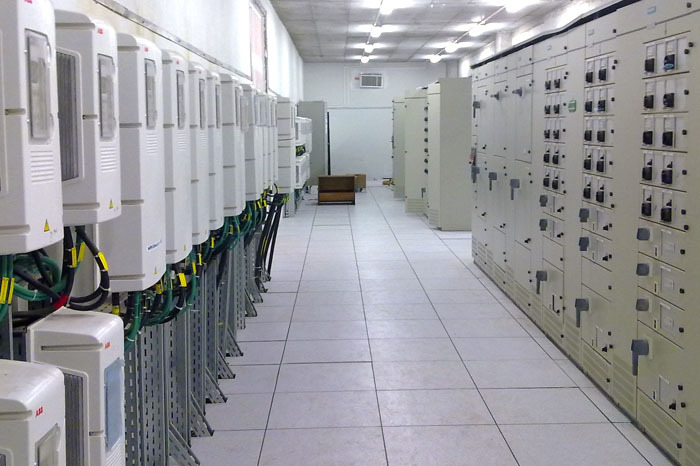 These Motor Control Centre (MCC) panels are constructed according to the types of start-up required of the motor, depending on the load. 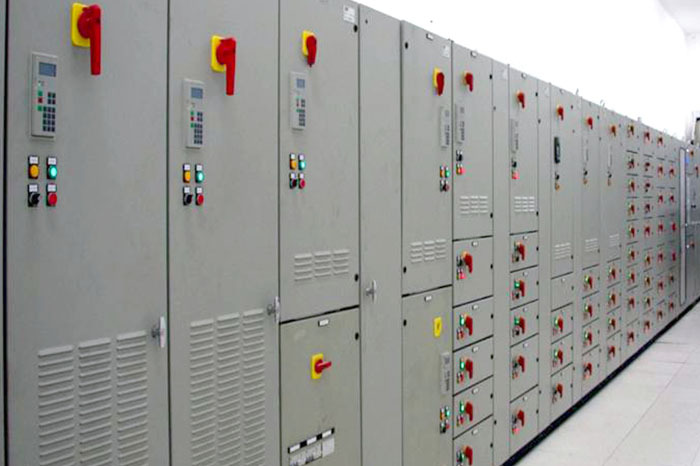 Particular attention has been paid to the safety of operators/maintenance staff, who are now able to work on individual starters in complete safety, without the need for the other utilities to be shut down. 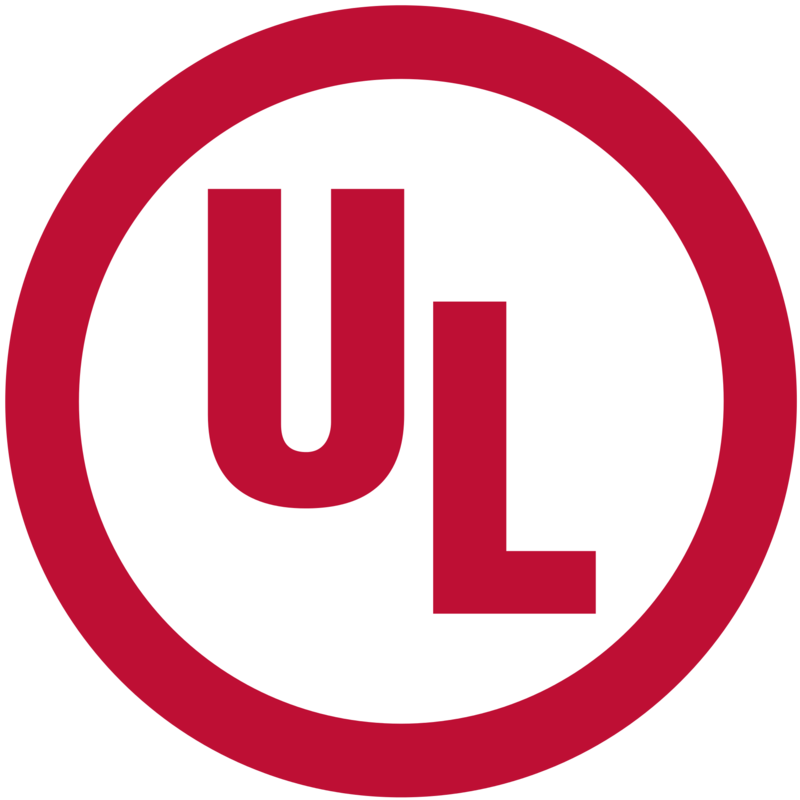 This is due to the fact that each starter is contained in a separate segregated cubicle, which, when opened, is free of any hazardous voltage. 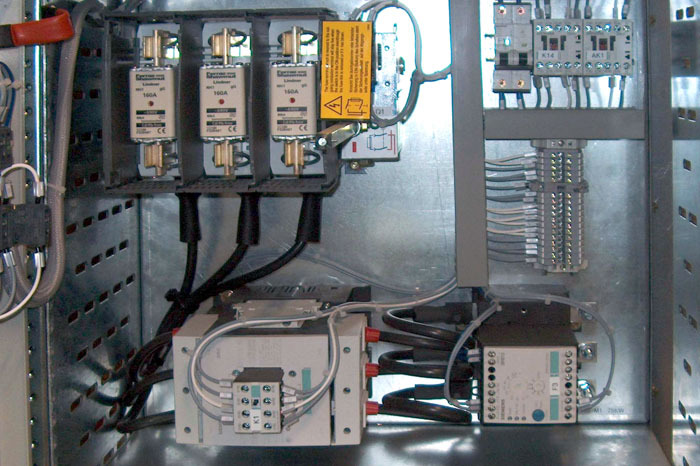 The panels are customisable in terms of the type of command and interface used with superior automation systems. The individual starters can also be set up for remote control and/or equipped with instrumentation to control the typical parameters of particularly large motors: winding temperature, input power and input energy. 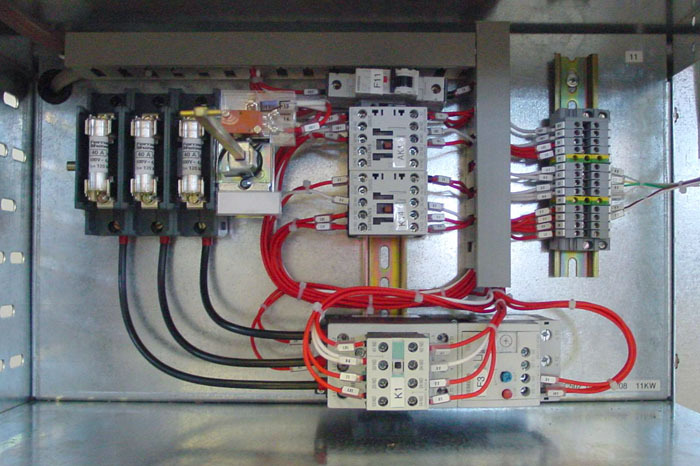 SEEI MCC panels come complete with CE markings and are certified pursuant to current regulations.